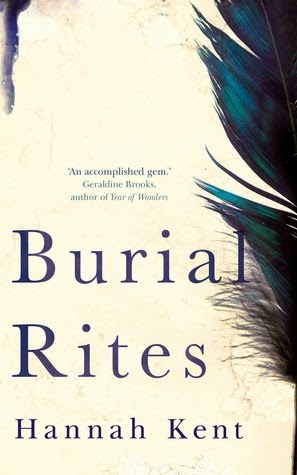 Burial Rites is a book I have been keen to read for many months and now I have finally gotten around to it, it has not disappointed me. This is a stark story, yet Kent tells it with great pathos and through simple, elegant prose with beautiful imagery. I found it hard to put the book down, constantly wanted to turn the page and see what would happen next. Kent's characters are believable and well-rounded, especially Agnes and Toti, and the novel moves at a good pace towards its inevitable conclusion. I highly recommend this book and look forward to future works by this author. Adding it to my tbr list!